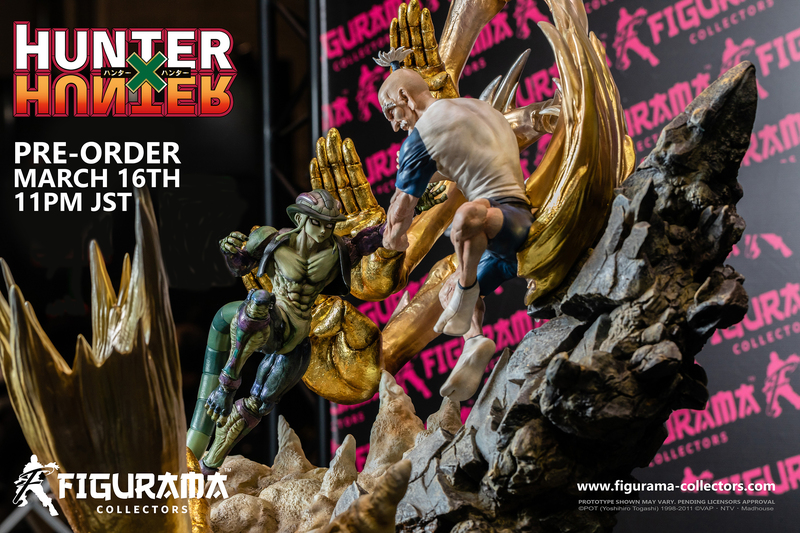 The new pre-order date is now set for Figurama Collector‘s Hunter x Hunter Elite Fandom statue, featuring Netero vs Meruem! The day is March 16th at 11PM Japan time (that is 10AM EST). 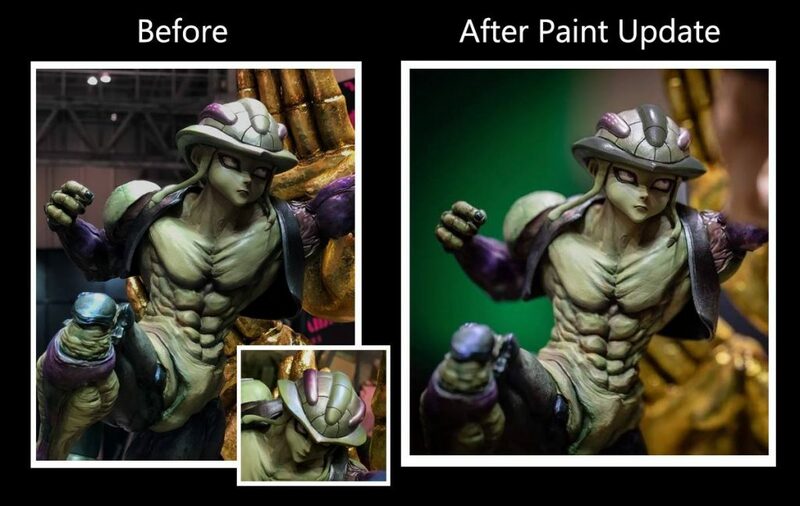 Check out the updated paint scheme on Meruem’s helmet below! Posted in Figurama, News and tagged hunter x hunter, manga.